At Bullitt Communications, we provide our customers with one on one, person to person support. 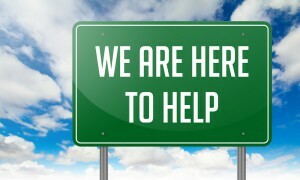 If you are having problems with your service, we patiently and persistently work toward alleviating your issues. Our support toolkit consists of telephone support, remote support, support at our office and support at your home or business. Many issues are handled by a quick phone call. Although we typically charge for off site work when your issue is not Bullitt related, rest assured our fees are fair and we get you back in business quickly!